Teachers, are you looking for a Field Trip for your Preschoolers in Minnesota, to extend your classroom curriculum? Explore interactive exhibits featuring building, simple machines, optics, sensors, and more! Exhibits are located on one easy-to-supervise level. Appropriate for Pre K through grade 6. Length: One hour. Museum only. Cost: $4.50/student (price does not include workshop). 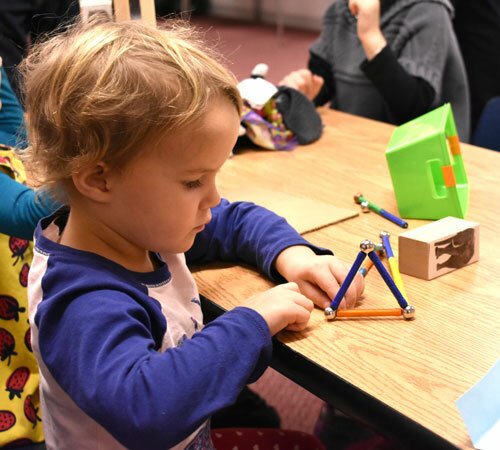 Experience hands-on engineering activities with your preschoolers. 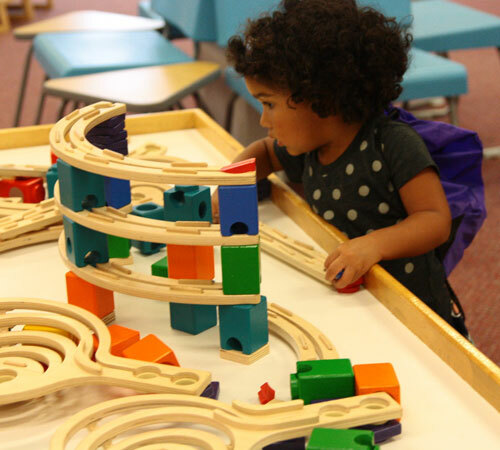 Add a workshop to your visit for more preschool engineering fun! Preschoolers will read a story, explore with materials and tools, and create a take-home project. Workshops support the Minnesota K-12 Academic Standards in science. Wind Float objects in wind tubes and construct a sail car. Bridges Engineer a bridge and create a bridge-building kit to take home. 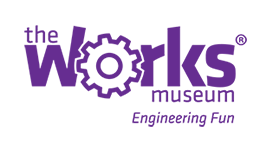 Click here to view the Minnesota Early Childhood Indicators of Progress and Minnesota K-12 Science Standards/Benchmarks addressed in these workshops. View workshop topics by grade level. Reservations are required. Schedule your preschool field trip early to ensure your first choice of dates. Please call (952) 888-4262 or complete a reservation request form with the link below. Your leaders did a perfect job (of it), and as a result, all of the children were able to be successful. We will definitely be back.